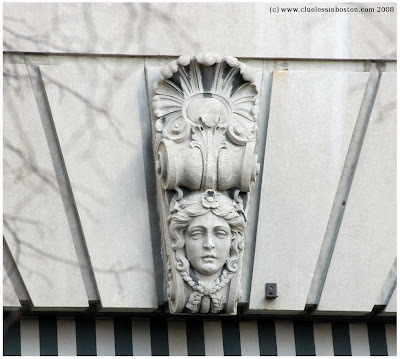 Looking up at a building on Beacon and Bowdoin Street I saw this nice architectural detail. AWSOME! I also appreciate this kind of architectonical details. Beautiful! I discover the same kind of details in Nancy.